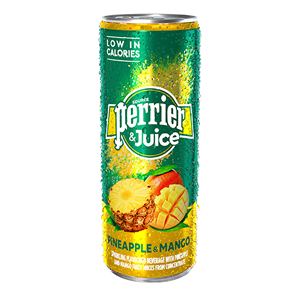 9 results found for "perrier"
Perrier & Juice Pineapple & Mango is a tasty mix of fruit juices, that is nicely lifted with leaping bubbles to refresh and satisfy your thirst. 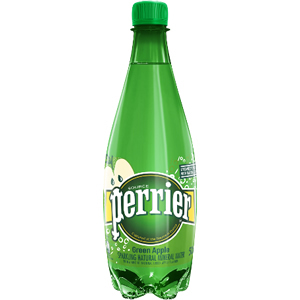 Made up on average of 78% Perrier's sparkling natural mineral water, 17% of fruit juice, a dash of natural flavours, and of course a splash of extraordinaire, Perrier & Juice offers an alternative to carbonated soft drinks. 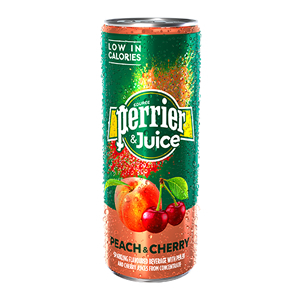 Perrier & Juice Peach & Cherry is a tasty mix of fruit juices, that is nicely lifted with leaping bubbles to refresh and satisfy your thirst. 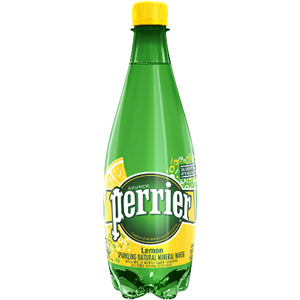 Made up on average of 80% Perrier's sparkling natural mineral water, 15% of fruit juice, a dash of natural flavours, sugar and of course a splash of extraordinaire, Perrier & Juice offers an alternative to carbonated soft drinks. 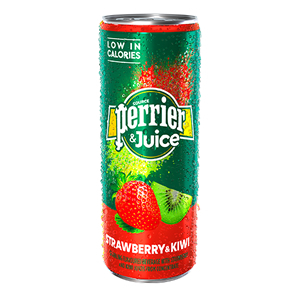 Perrier & Juice Strawberry & Kiwi is a tasty mix of fruit juices, that is nicely lifted with leaping bubbles to refresh and satisfy your thirst. 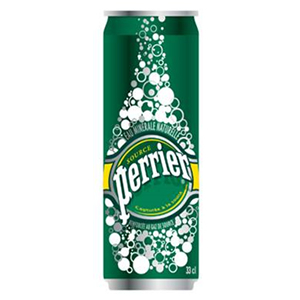 Made up on average of 77% Perrier's sparkling natural mineral water, 17% of fruit juice, a dash of natural flavours, sugar and of course a splash of extraordinaire, Perrier & Juice offers an alternative to carbonated soft drinks. 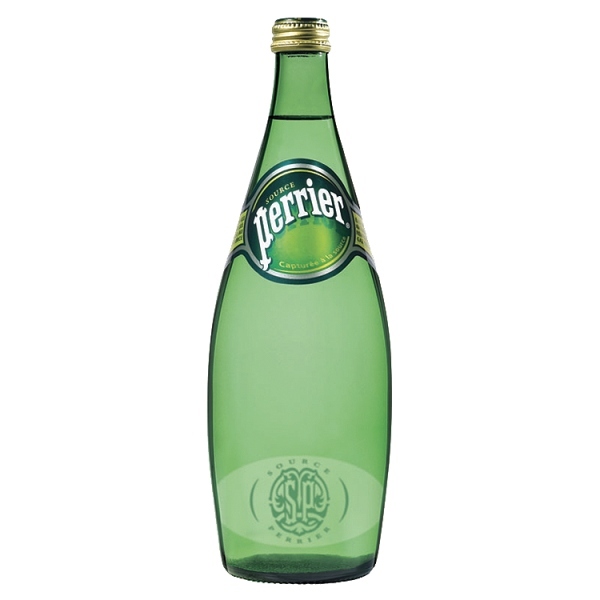 From a spring in Vergeze in the Gard department of France and famous all over the world, Perrier is the ultimate refreshment to quench all thirsts. From a spring in Vergeze in the Gard departement of France. 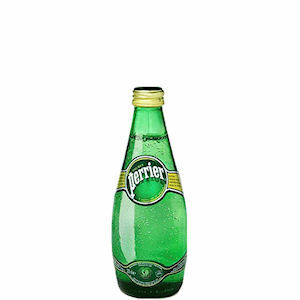 Naturally carbonated. 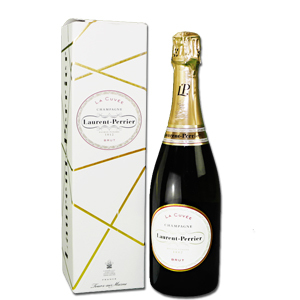 Laurent-Perrier Brut is made of a Blend of more than 50 wines. This is an elegant and fine Champagne with a refreshing and pure touch, thanks to the double proportion of Chardonnay. Comes in a box, ideal for a gift.